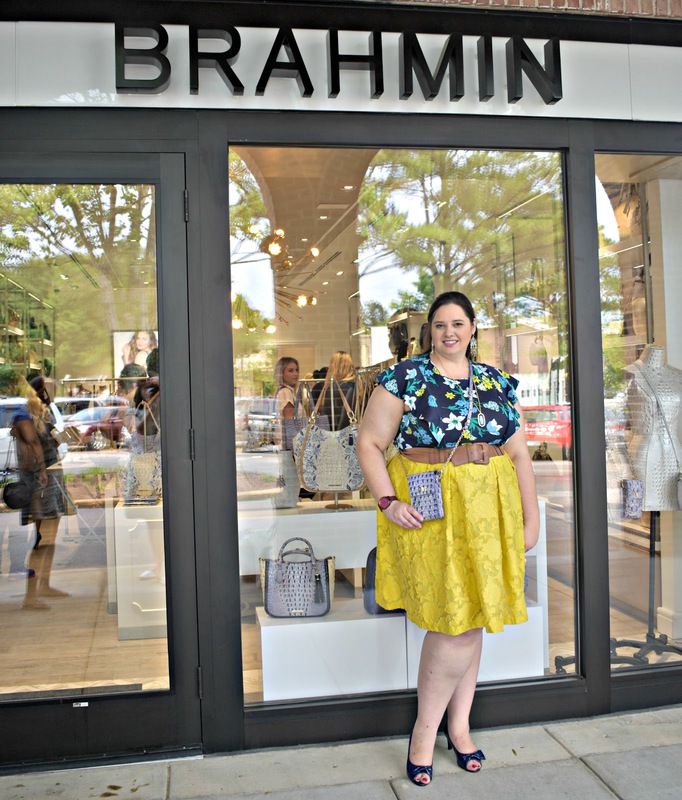 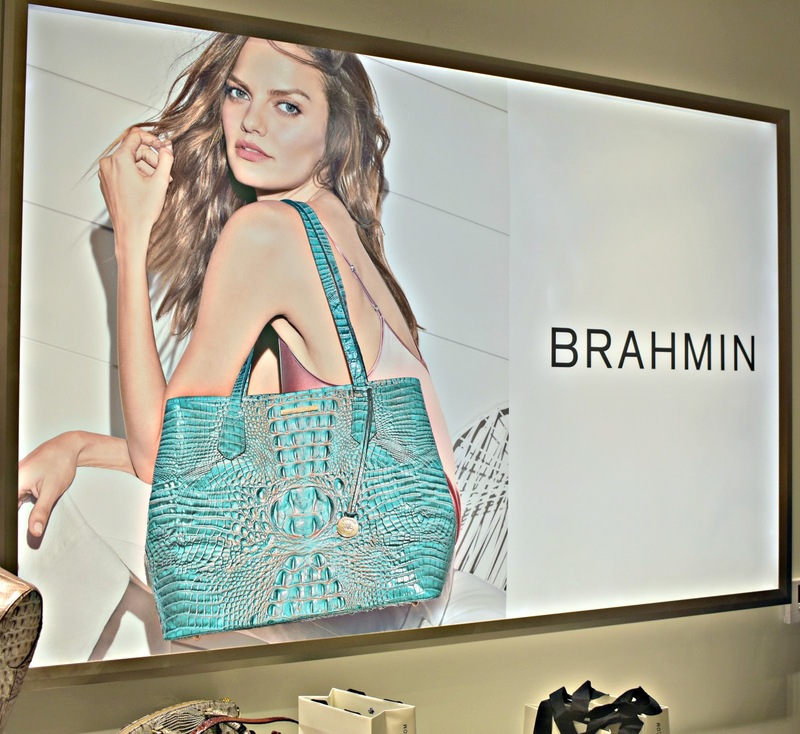 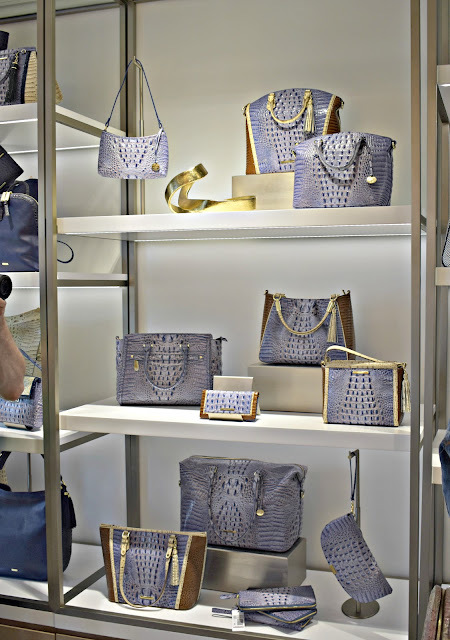 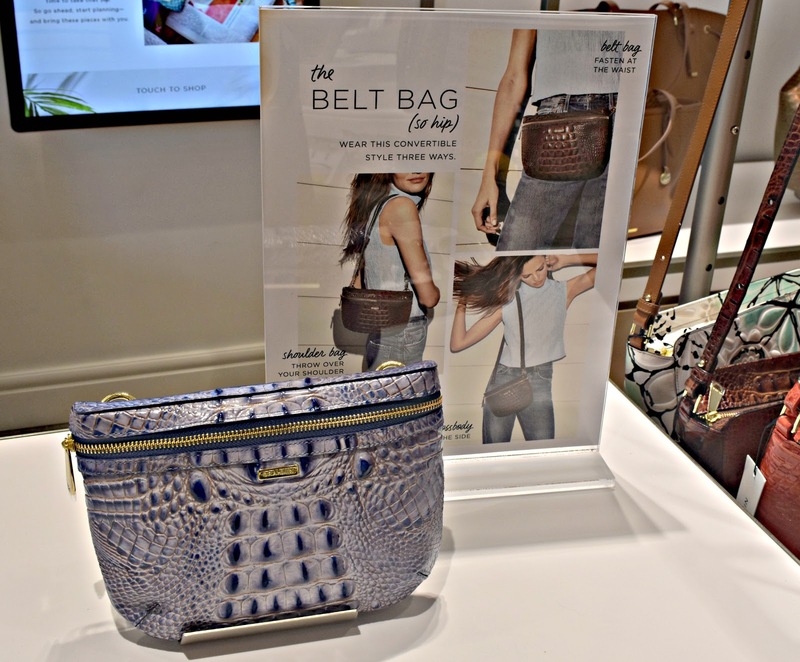 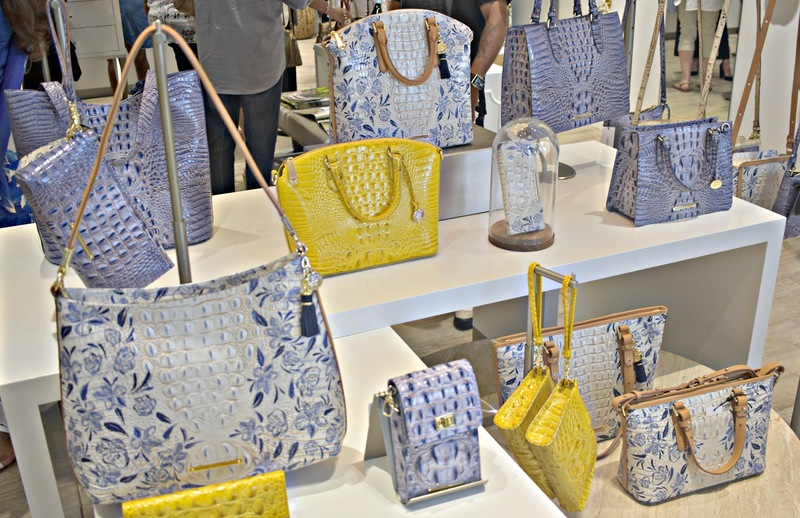 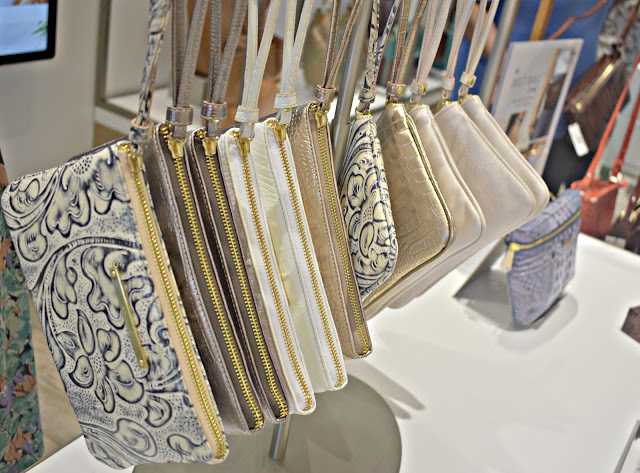 Earlier this month the new Brahmin store opened at The Shops of Saddle Creek and Memphis could not have been more excited! 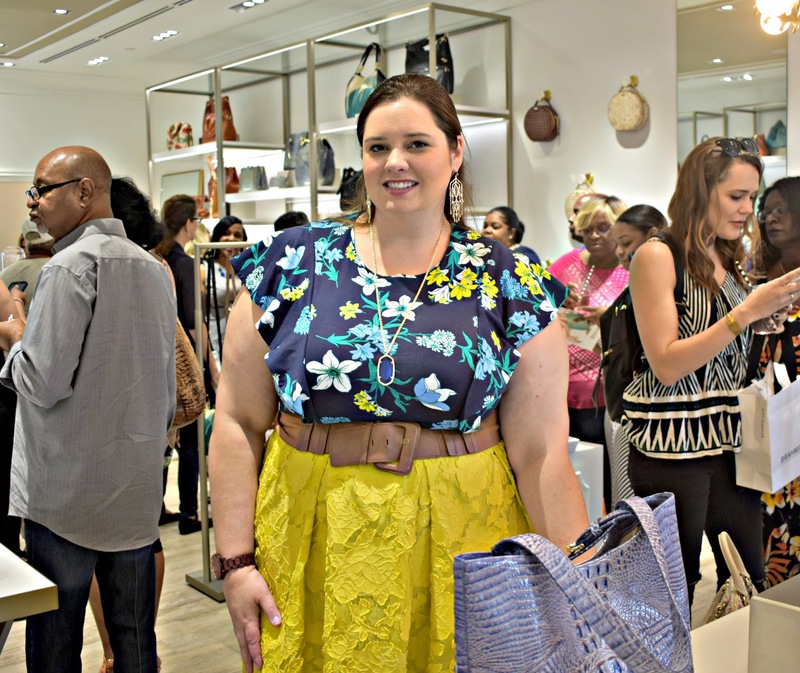 I arrived right before the doors opened and there was already a crowd formed ready to explore all the goodies inside. Brahmin provided some delicious champagne punch to toast to the grand opening and it wasn't too long after the doors opened that the store was completely full - it took me 1/2 an hour to check out that's how popular the grand opening was! 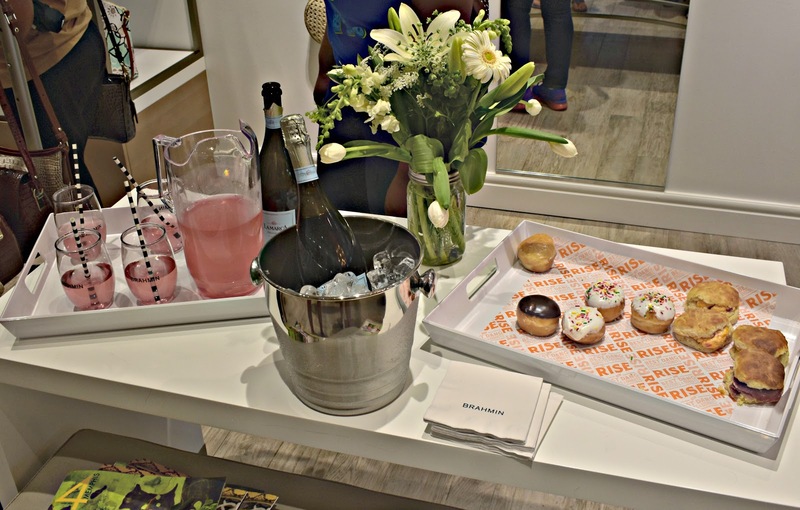 But enough talk, they say a picture is worth a 1,000 words so I'm keeping the text on this post brief and just letting y'all see all the fun inside. 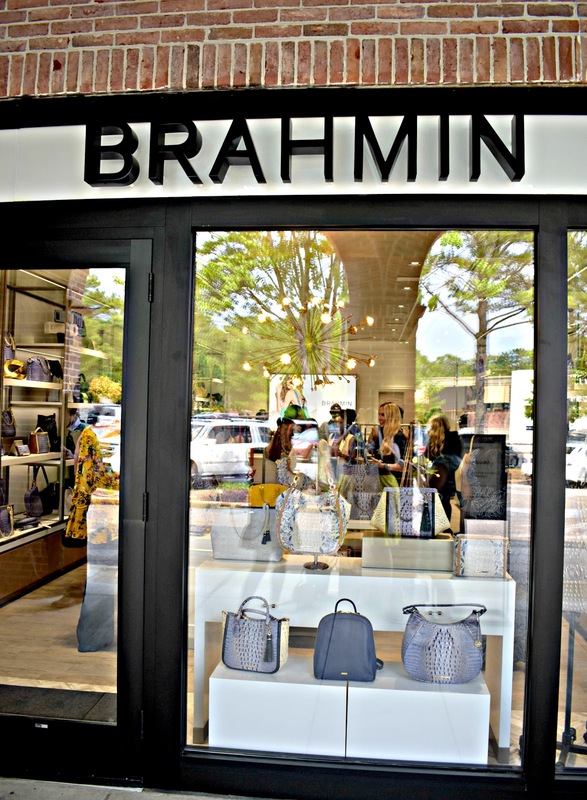 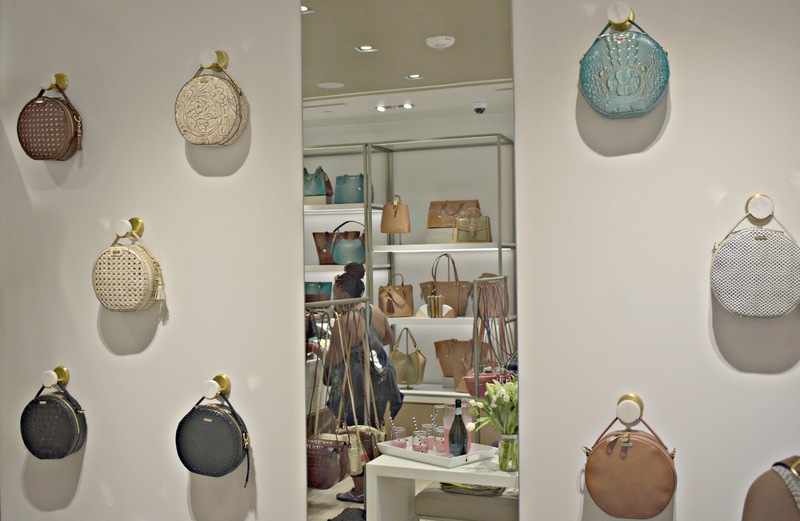 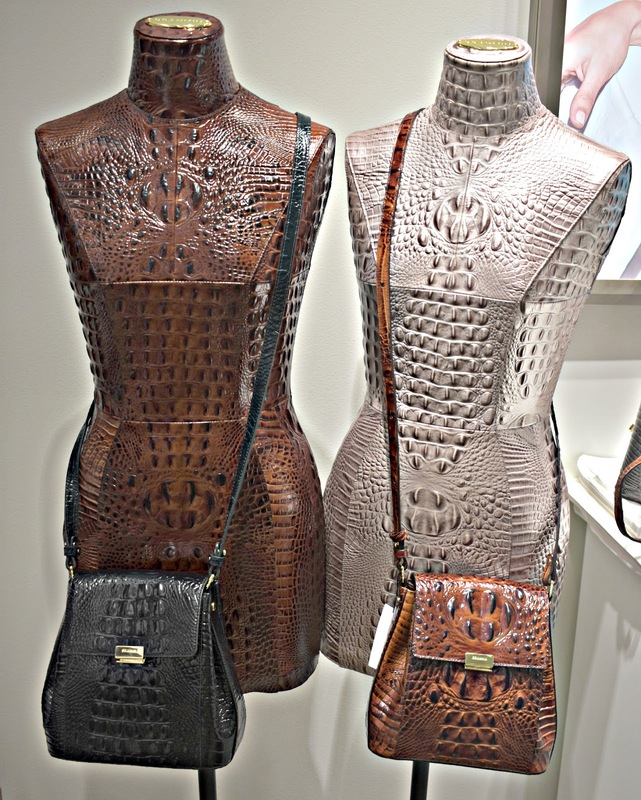 If you're in the market for some nice leather goods at moderate prices I highly recommend giving Brahmin a visit - I didn't see any purses over $425 and most were in the $200 - $300 range. 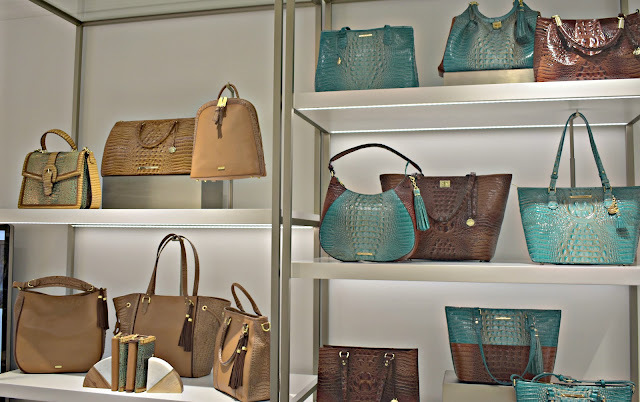 The ladies at the Saddle Creek location are so sweet and helpful so I'm sure whatever your budget they can help you find the perfect item.